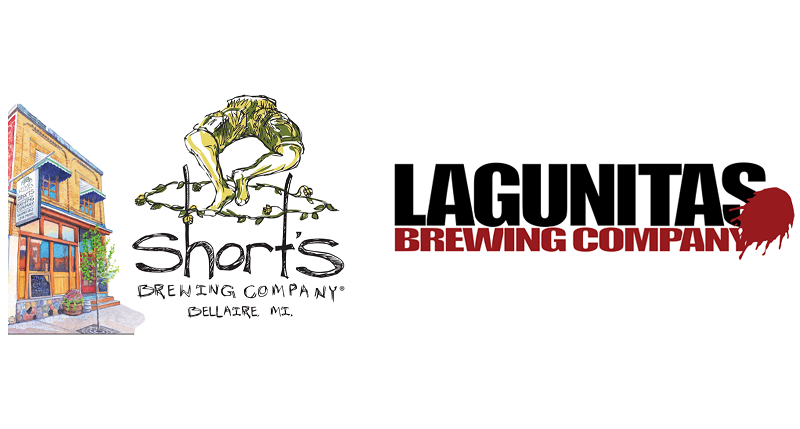 Lagunitas Brewing Co. acquires stake in Short's Brewing Co.
ELK RAPIDS, Mich.–Short’s Brewing Company of Bellaire and Elk Rapids, MI announces plans to partner with The Lagunitas Brewing Company based in Petaluma, CA, America’s ninth largest brewery. Check out a message about the partnership from Joe Short and Scott Newman-Bale here. So is this separate entity from the Heineken part of the company? I’m pretty sure that there IS no non-Heineken part of the company. Does Short’s no longer qualify for the “Independent Craft Brewer Seal”? We are the Borg. Lower your glasses and surrender your hops. We will add your biological and technological distinctiveness to our own. Your brewery will adapt to service us. Resistance is futile. Another “craft brewer” bites the dust. No longer drinking Lagunitas. I believe since Short’s only gave up a “19.99% equity stake” they would still be considered independent and would still be able to carry the Independent Craft Brewer Seal. It is getting difficult at times to understand who is completely selling out and who is not. I don’t think there was much if any backlash over Firestone Walker’s “merger” with Duvel, but I don’t think that was any different in many ways from what Short’s is doing here.